Safety is our number one priority. Everyone can feel safe with the Personal Duress System. 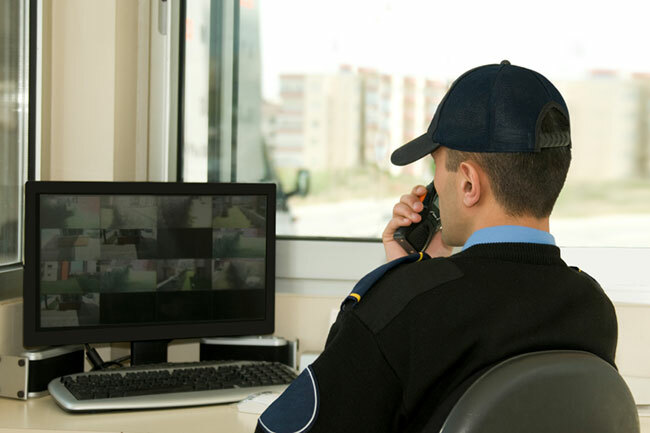 The systems offered from SWC help keep personnel working in high-threat environments safe, allowing for help to respond as soon as an incident occurs. Systems can be integrated into the Touch Screen Control panel creating an integrated security management solution.